Learning to drive can be a very exciting and rewarding experience, but it’s not something you want to last forever. Right drive Driving School in newham, Upton park is here to help you pass your driving test as quickly as possible so you can get out on your own safely, confident in your ability to handle all kinds of traffic conditions. We offer manual and automatic driving lessons in newham , and London areas. Whether you’ve just received your provisional licence, or you’ve already had some driving lessons and been unsuccessful in your test. who will help you relax and enjoy your lessons even if you’re a nervous driver. Choose from either manual or automatic driving lessons and let our instructors guide you on to success. Our instructors have earned an excellent reputation for their unhurried, patient approach to driving tuition, which has helped us achieve an excellent 1st-time driving test pass rate. The most popular way to learn to drive is to have lessons on a weekly basis. The amount of lessons you will need differs for each individual, and you will learn at the correct pace for you. If you want to have more than one lesson a week that is fine, as it will increase your time on the road and accelerate your learning, and the longer each lesson is will give you more on-the-road experience. Intensive courses are a quick way to learn to drive, however this depends on how fast each individual learns, therefore right drive driving school in newham doesn’t have a set amount of hours or price. Our courses are tailor-made for each individual so you aren’t paying for more lessons than you need, or you are able to take more lessons to get you up to test standard. Why Choose Our right drive Driving School? 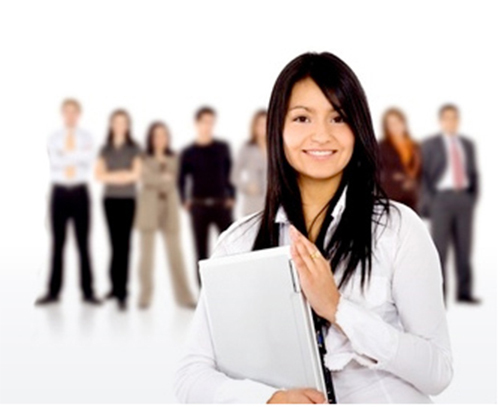 0We believe in offering training in all parts of the driving test We offer discounts for students, NHS and unemployed . Recommend a friend and once they've taken 10 standard price lessons, you will qualify for a free lesson! Tune up your driving skills and regain your driving confidence with right drive driving school every driver would benefit from a Refresher Driving Course to become a better, safer and more competent driver in newham, We therefore offer refresher courses with qualified driving instructors tailored to your specific needs and driving ability. 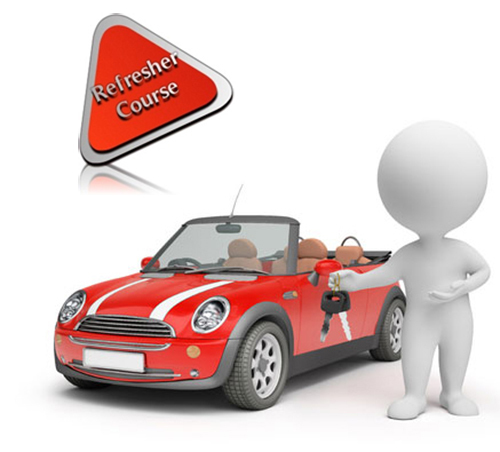 Through our refresher driving lessons in newham, east London, redbridge and Essex we offer the opportunity for all drivers to regain their confidence on the road, tune up their driving skills and brush up on any areas of weakness that they may have. Our aim is to help you to get rid of those bad habits and become a better safer driver thereby reducing the risk of accident for you, your passengers and other road users.